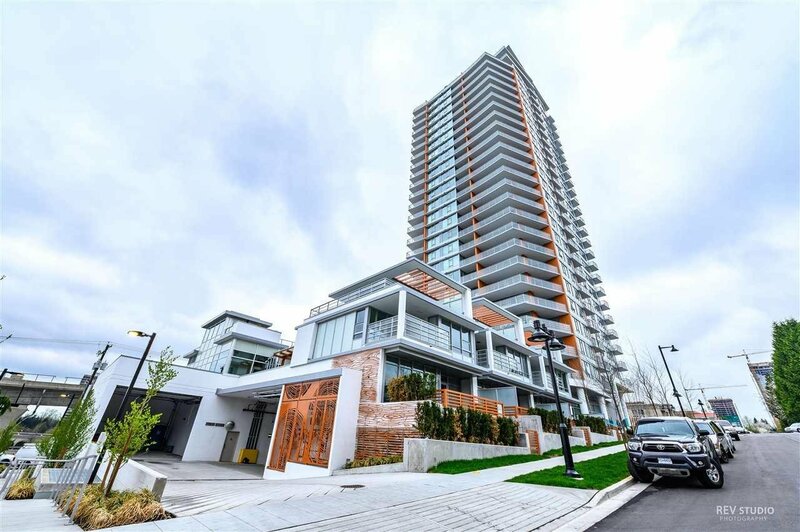 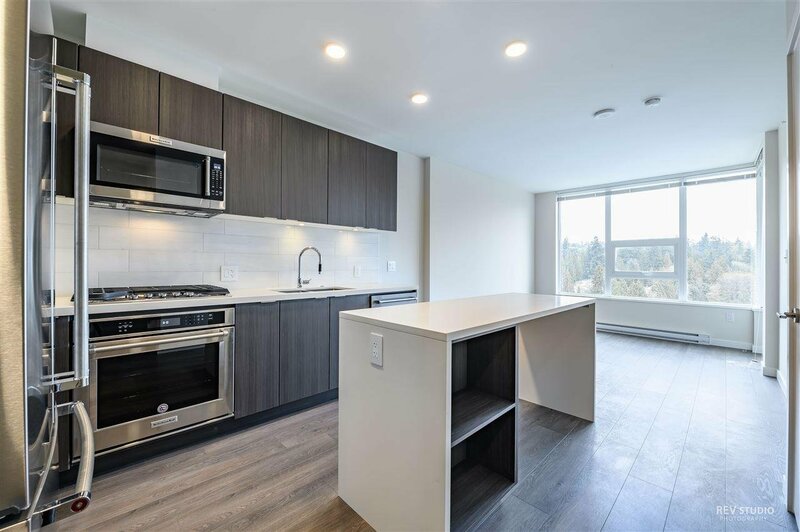 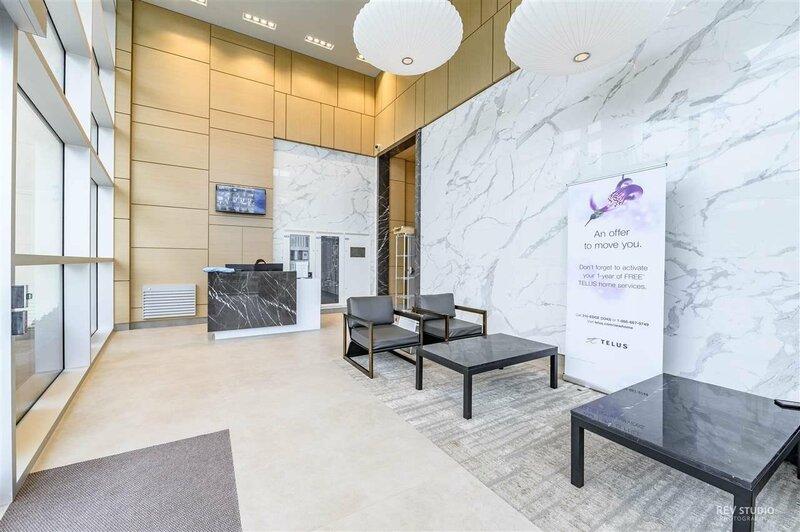 1205 530 Whiting Way, Coquitlam - 1 bed, 1 bath - For Sale Mike G. Chen Personal Real Estate Corp.
Amazing brand new High-rise condo developed by Onni. 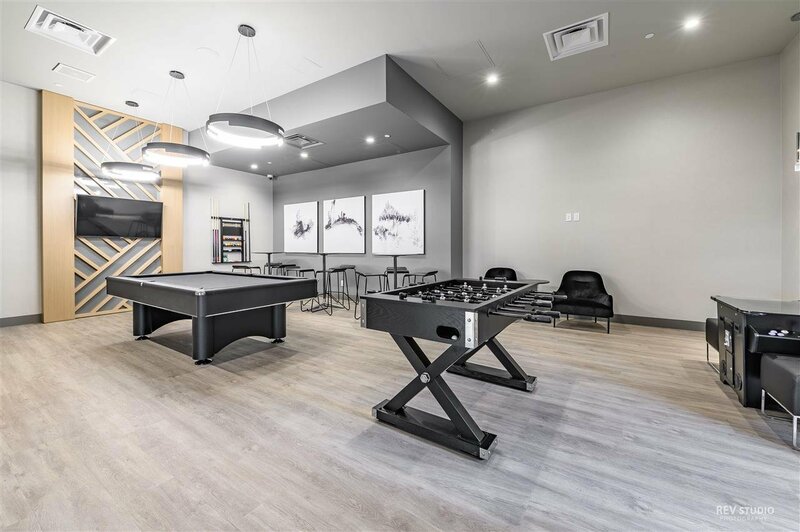 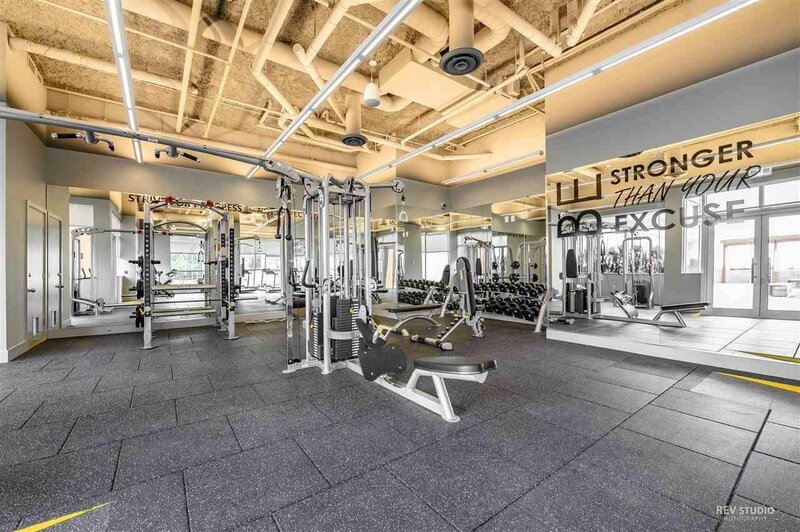 The building is featured with Huge PRIVATE CLUB HOUSE including: Party Room, Fitness Centre, Movie Theatre, Game Room and so much more! 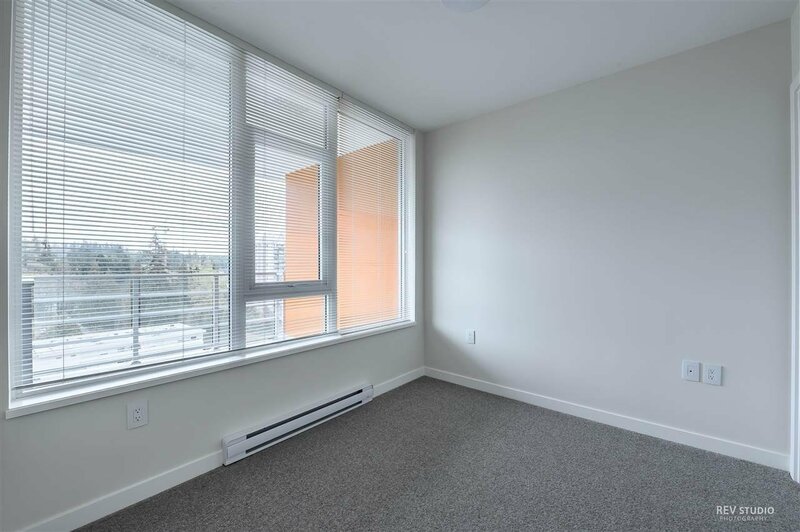 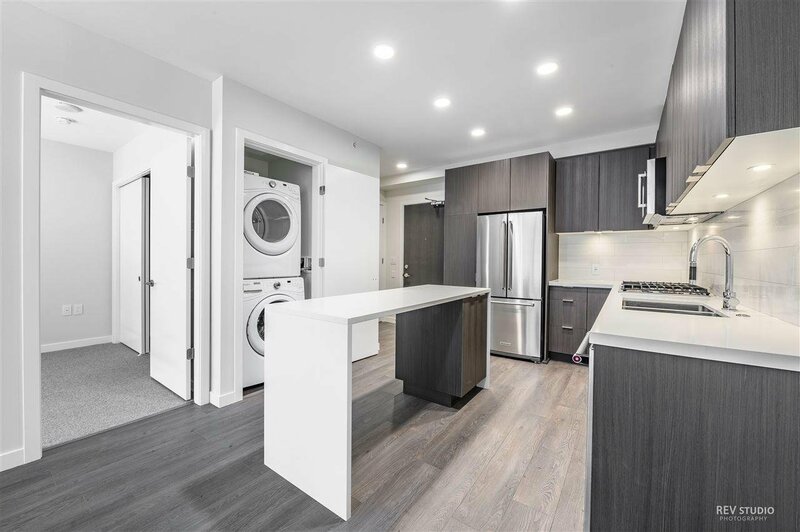 This one bedroom unit faces the MOST QUIET direction, noise free from the skytrain and the street. 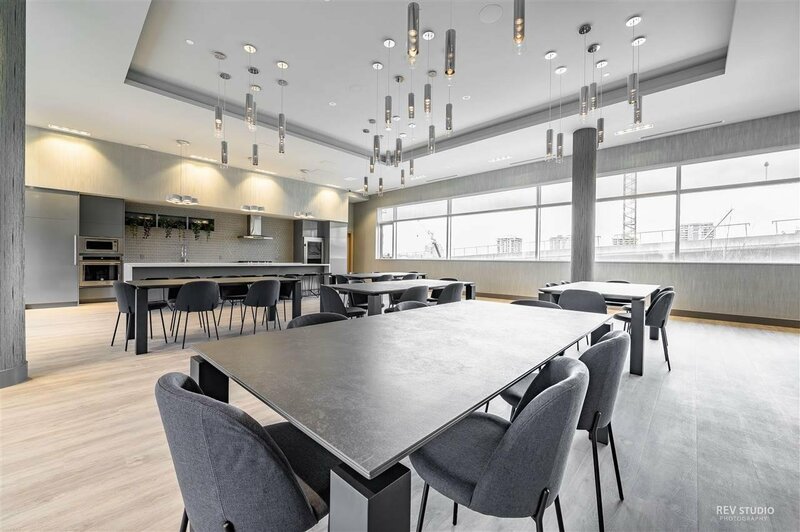 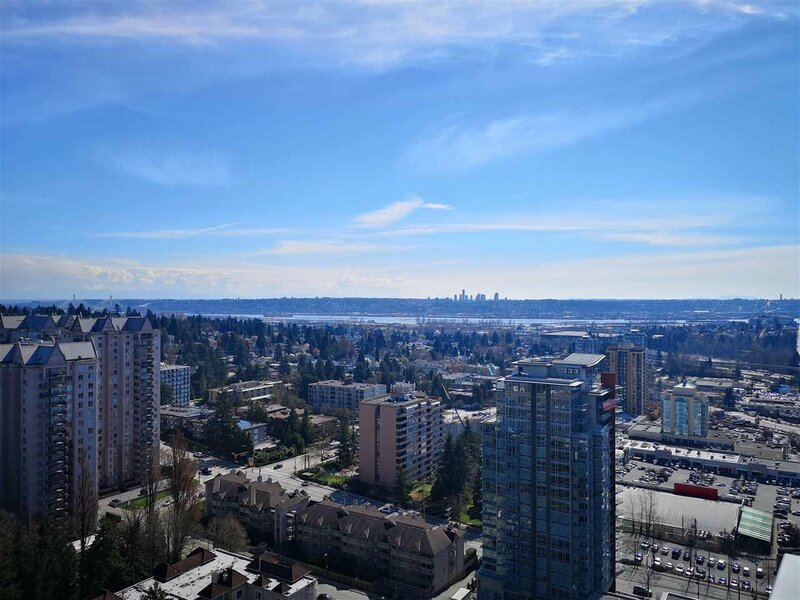 Exceptional view on the 12th floor so you can see the Golf Course, Fraser river and the mountains. 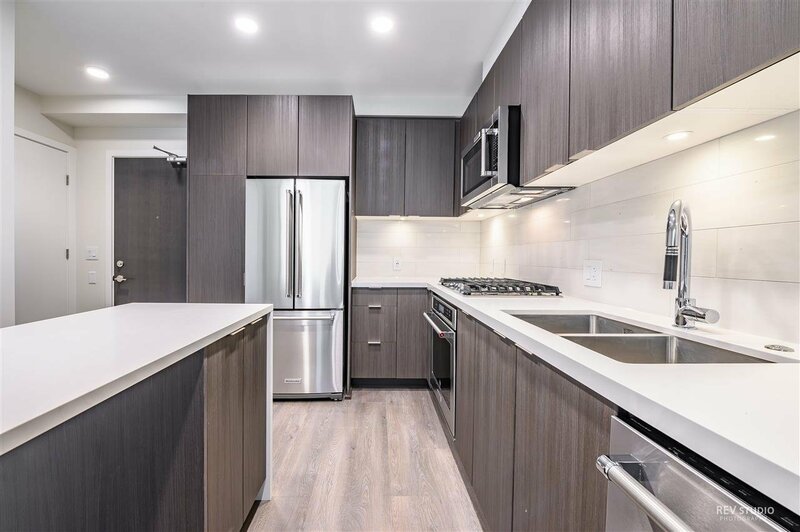 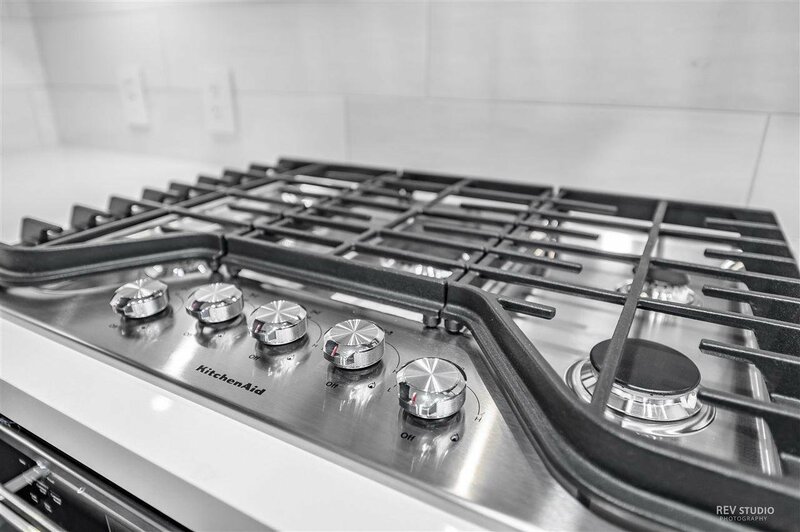 The deluxe gourmet kitchen with stainless steel appliances, centre Island with quartz waterfall counter. 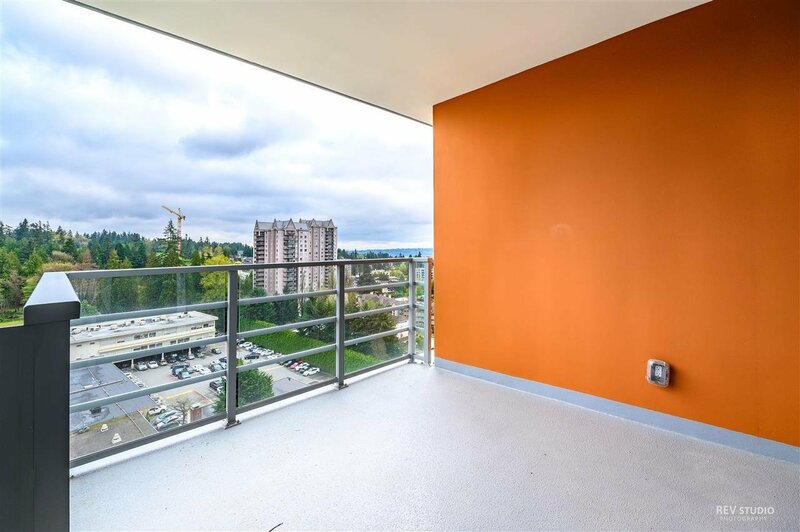 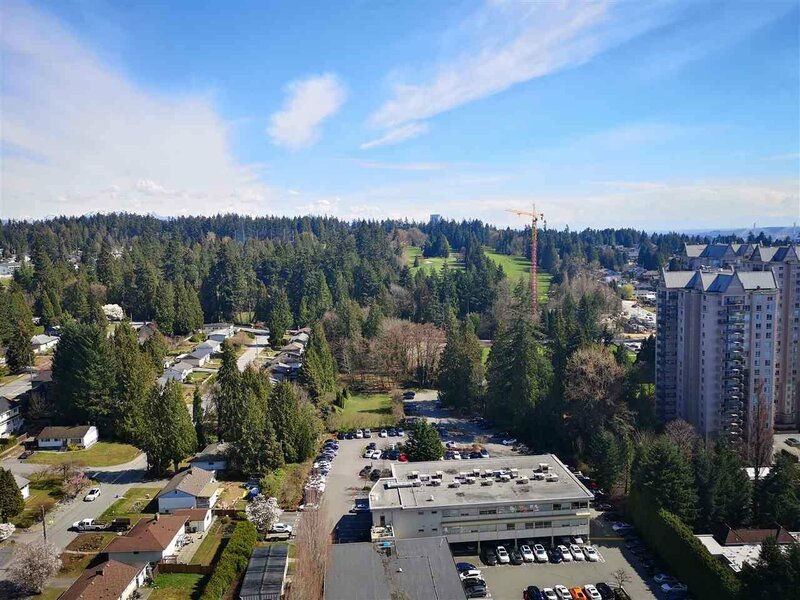 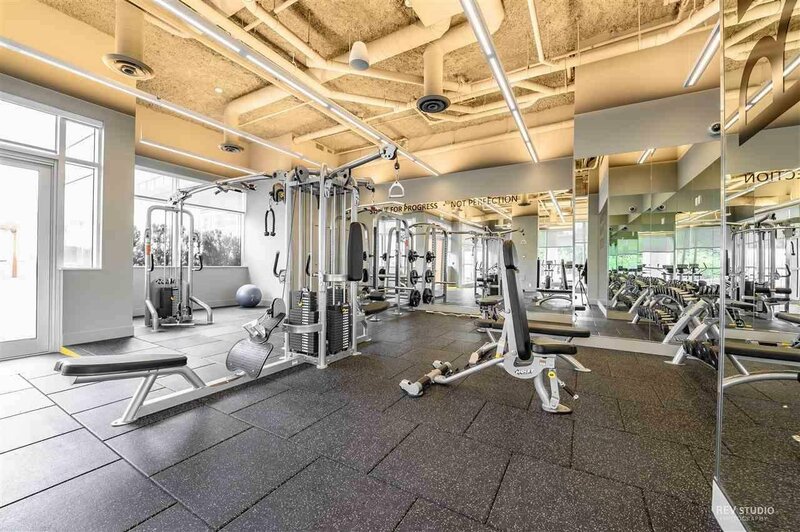 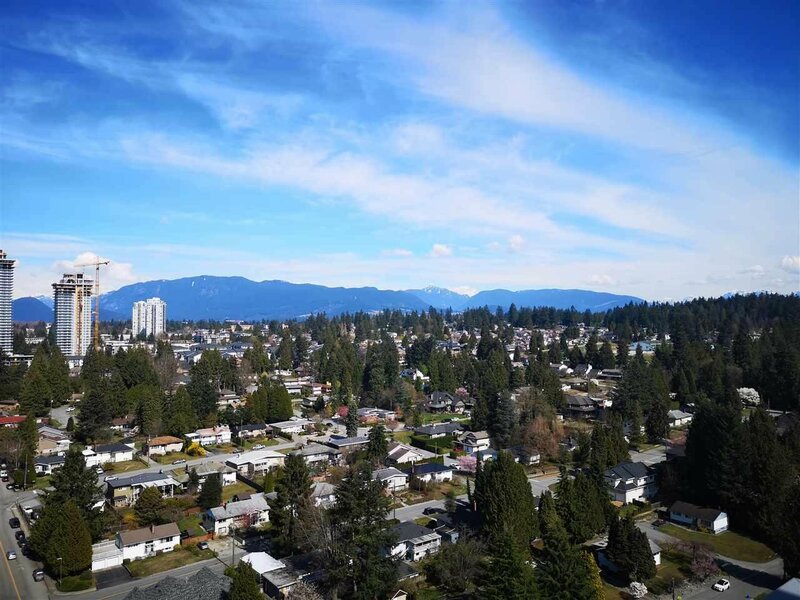 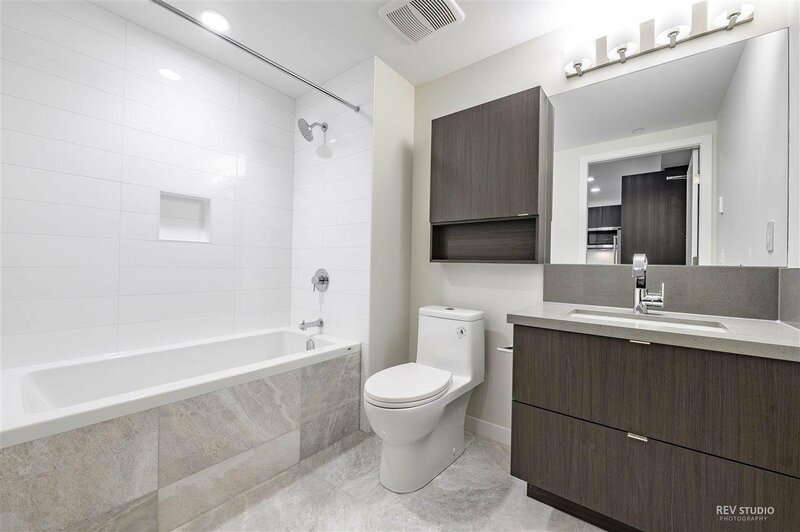 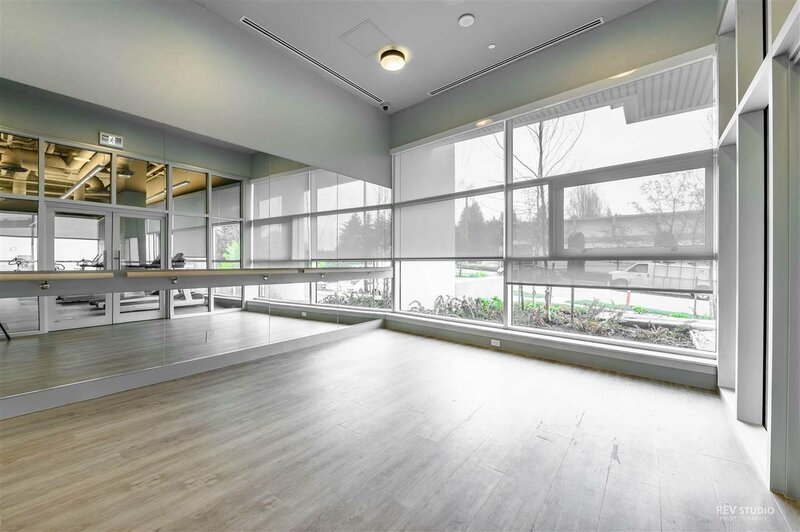 Just steps away from Lougheed Town Centre, Lougheed skytrain station and bus stations. 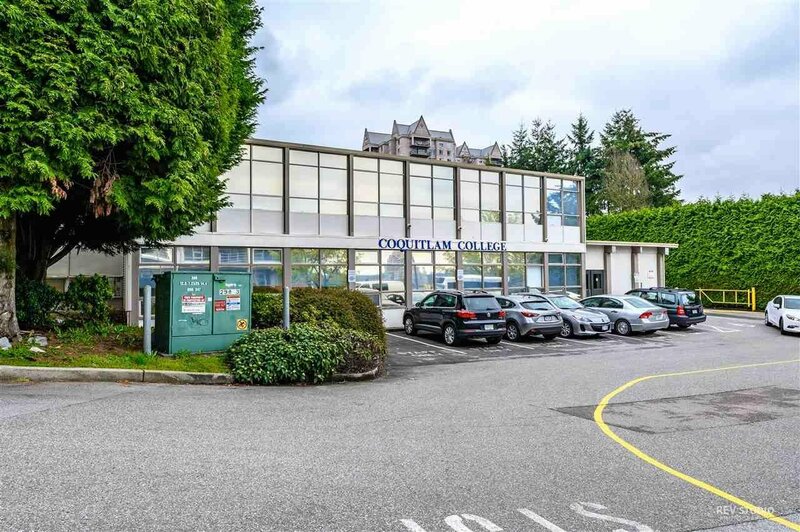 SFU is within a few minutes driving distance and Coquitlam College is right beside the building.